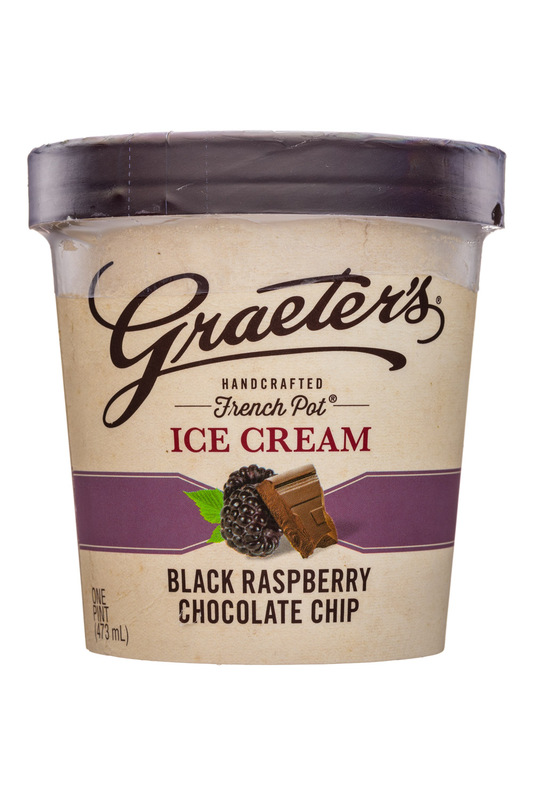 For more that 145 years Graeter’s has been producing small batch French Pot ice cream that fans love. 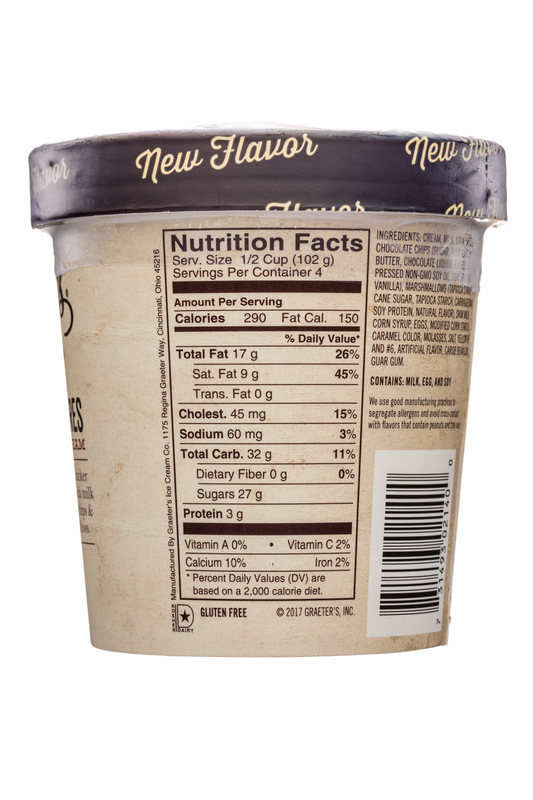 We have won the hearts of ice cream lovers across the county and the respect of the nation’s most influential foodies! 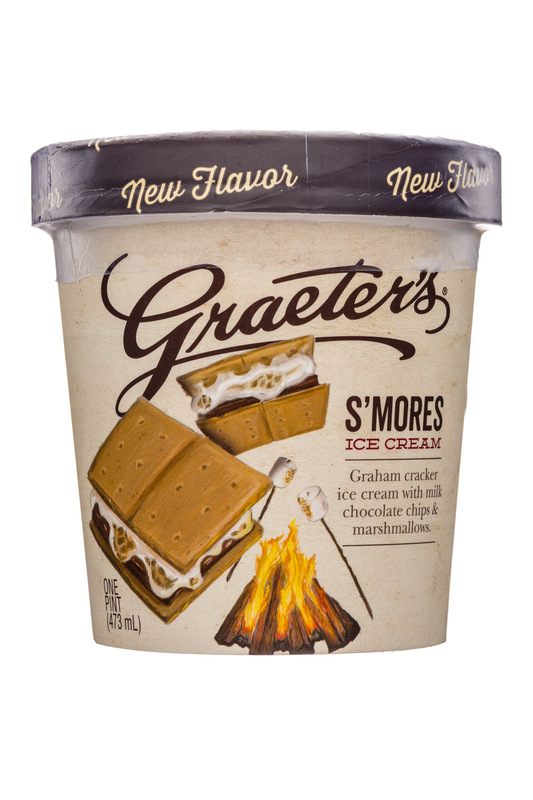 Give us a try and see what all the fuss is about. 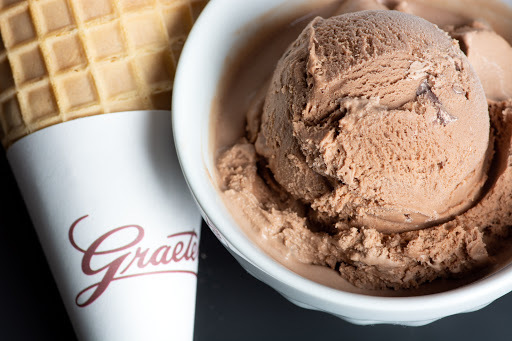 We’re sure you’ll fall in love with the legend of Graeter's! 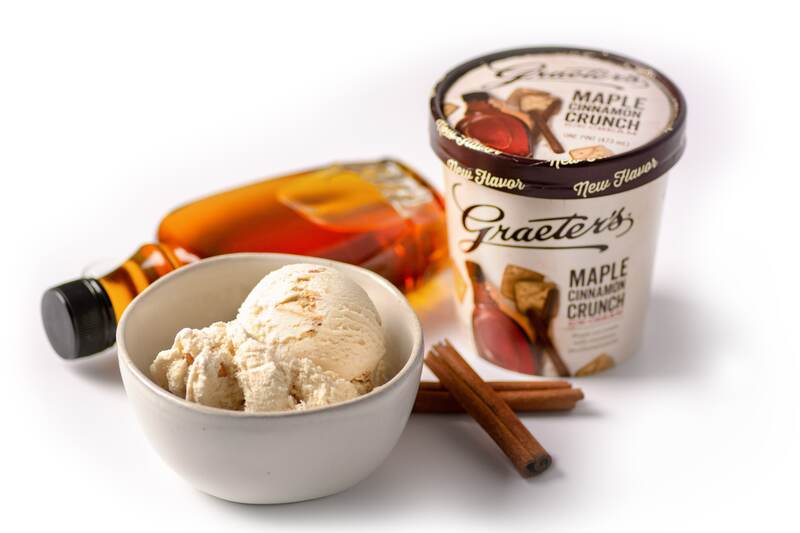 Graeter’s Ice Cream, a 149-year-old, family-owned craft ice cream brand, has announced its 2019 Mystery Flavor: Maple Cinnamon Crunch. 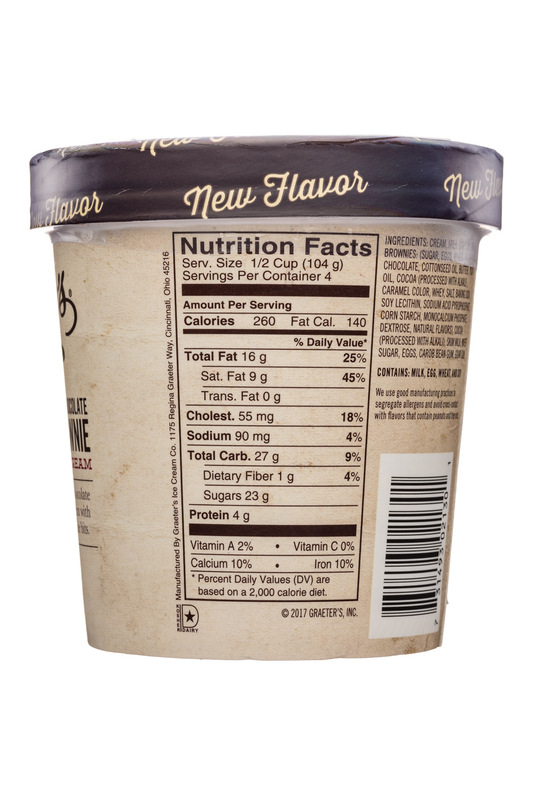 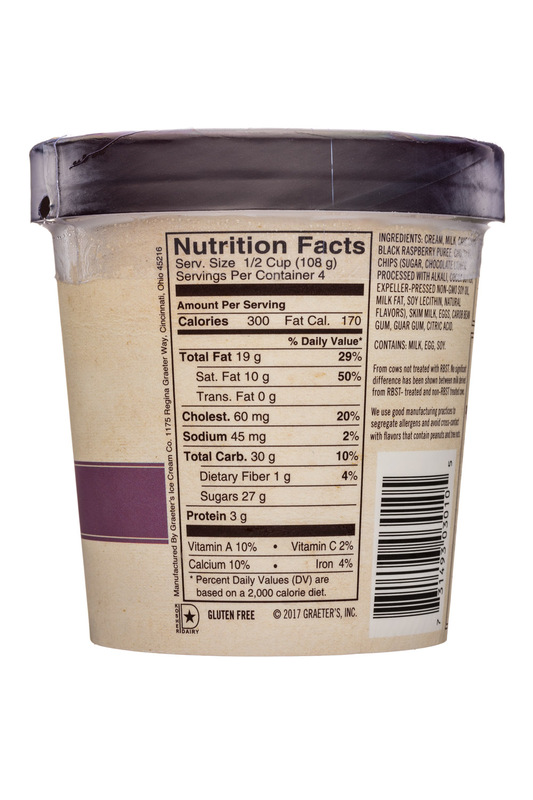 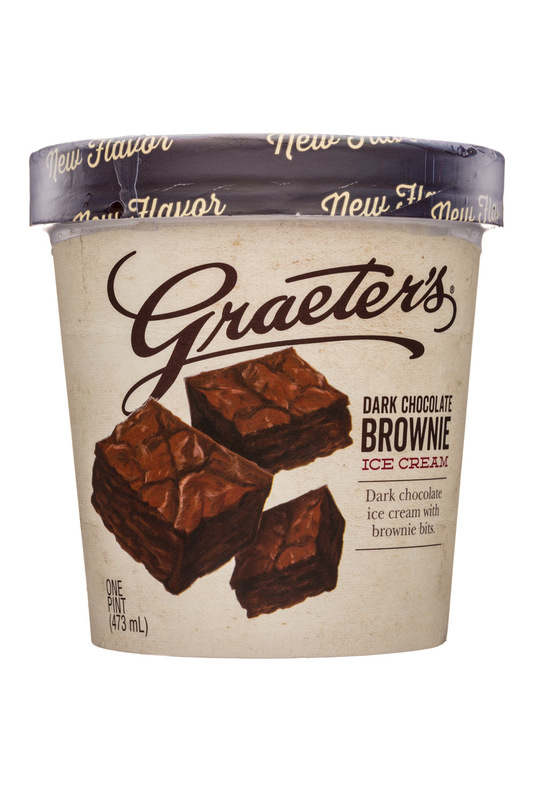 Graeter’s Ice Cream, the ice cream company known for its indulgent, handcrafted flavors, rich chocolate chips and Old World French Pot process, is continuing to release new Bonus Flavors. 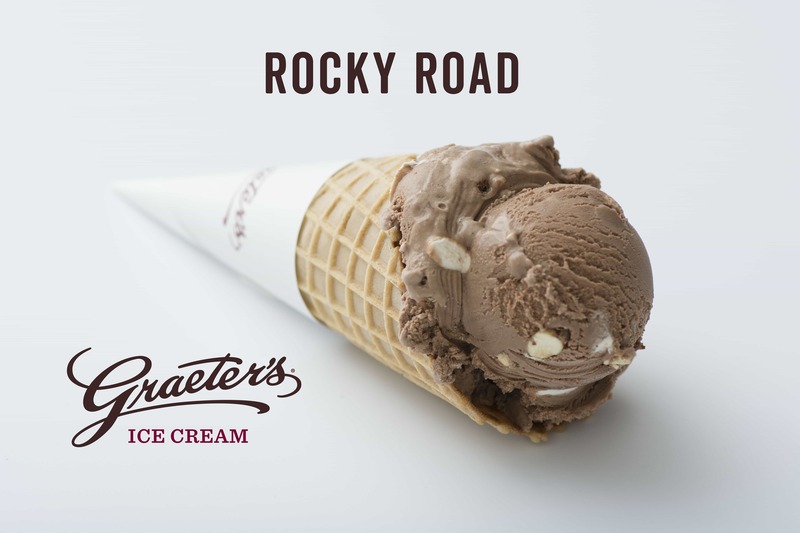 In all, seven new Bonus Flavors will be launched in scoop shops across Graeter’s Midwest region.